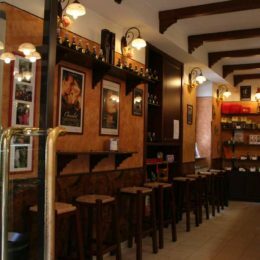 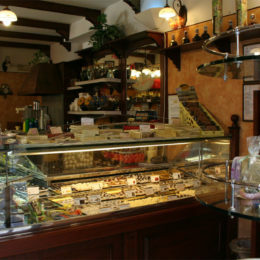 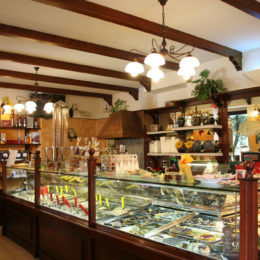 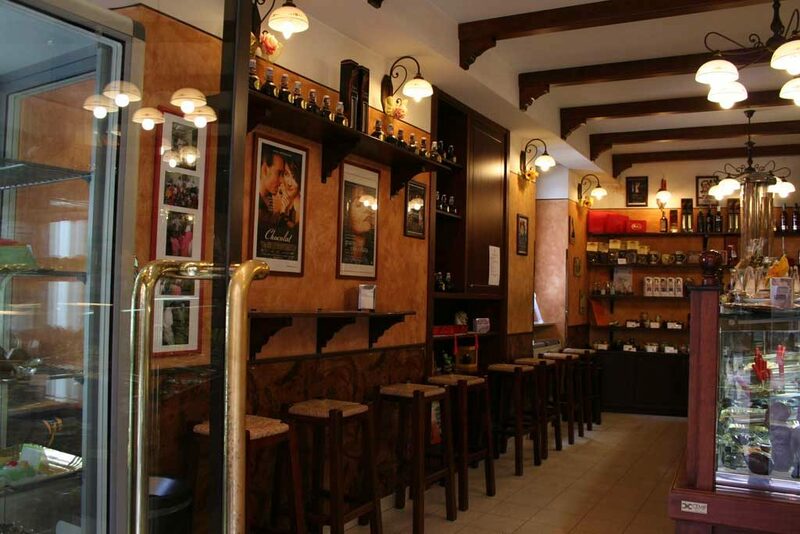 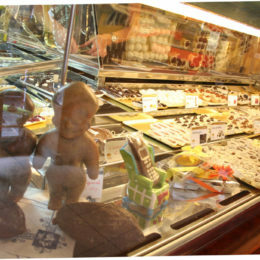 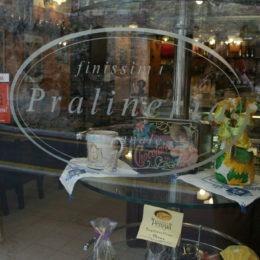 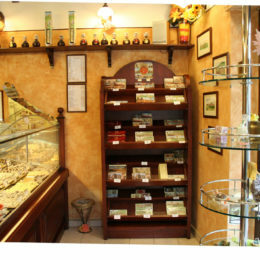 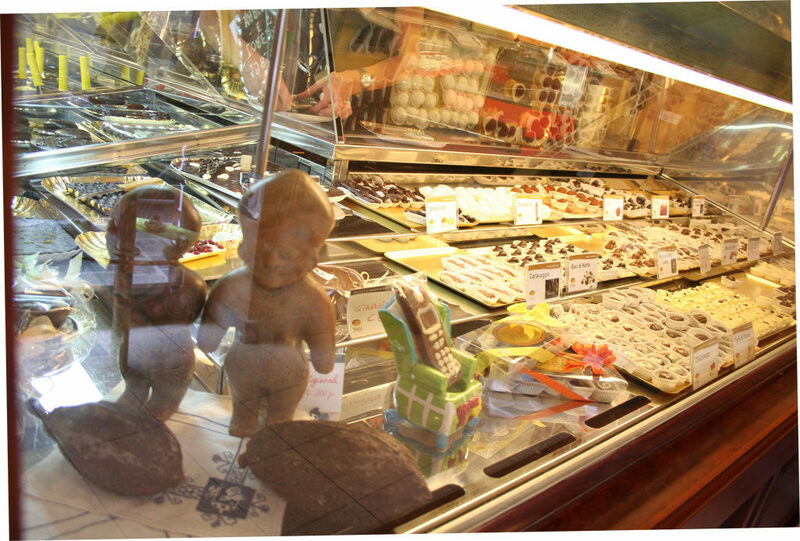 The Augusta Perusia Chocolate story starts in the shop in via Pinturicchio. 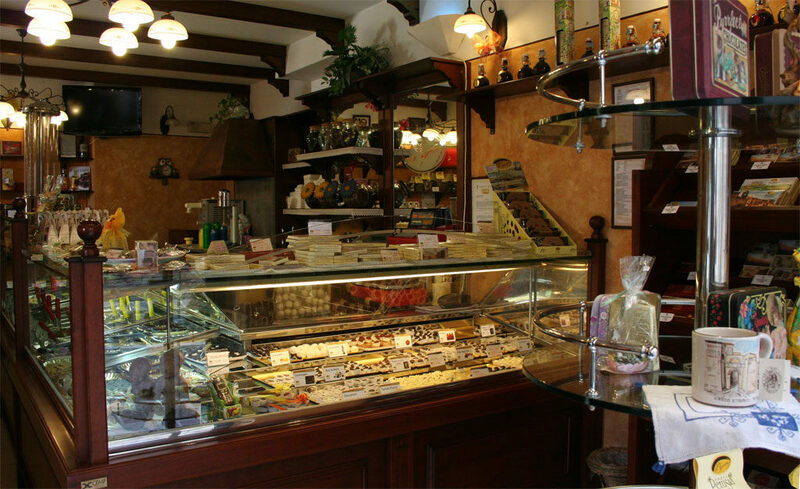 It is here, in the tiny atelier in the heart of Perugia, that Giacomo Mangano and his wife Rita Lupo decided to change direction and revive the traditional art of handmade chocolate. 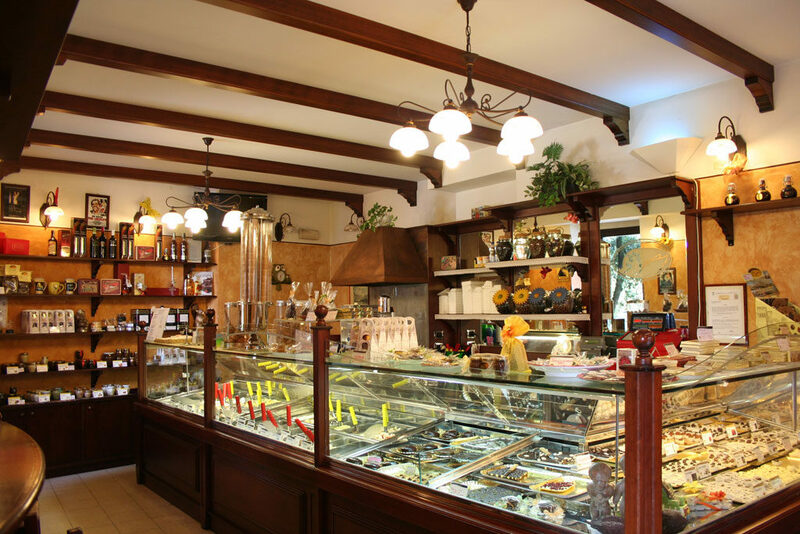 The shop in via Pinturicchio is located in one of the most picturesque corners of Perugia, where art and culture meet to offer visitors historical views of the city: the Etruscan Arch, the Roman aqueduct, the medieval city walls and the world-renowned University for Foreigners. 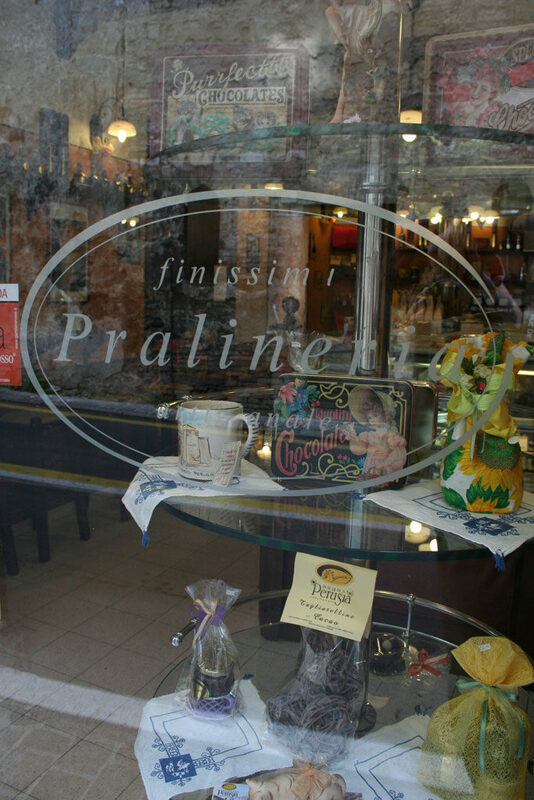 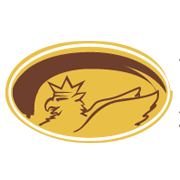 And it is the family’s bond with the city and its history that gives the company its name. 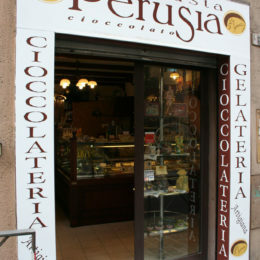 Augusta Perusia is, in fact, the name that the Emperor Augustus gave to the city, a name that can still be seen carved into the stones of the Etruscan Arch. 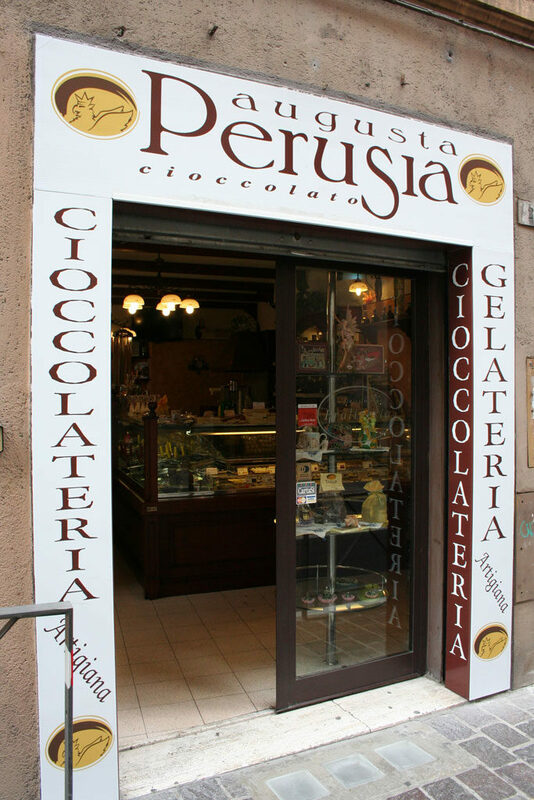 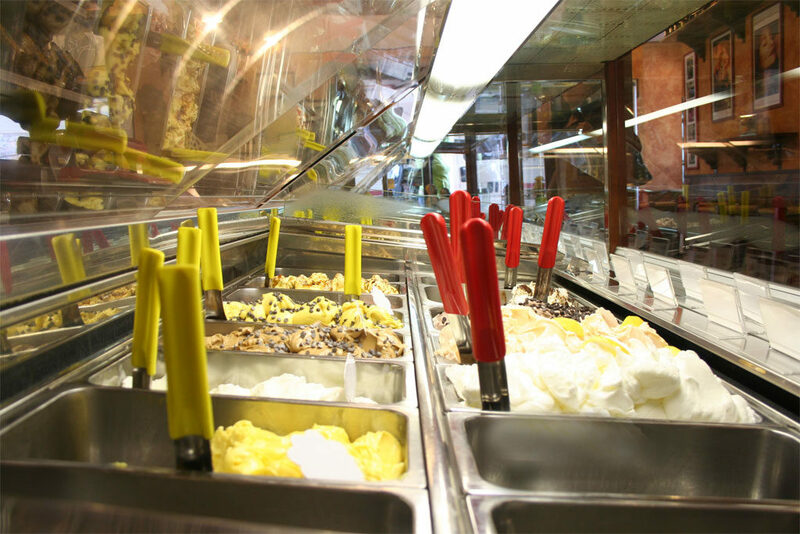 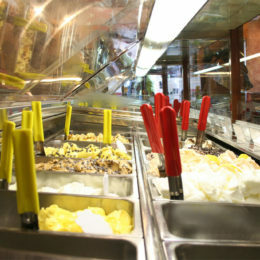 Today in the via Pinturicchio shop it is possible to taste the artisan gelato and all the sweet chocolate creations of Augusta Perusia. 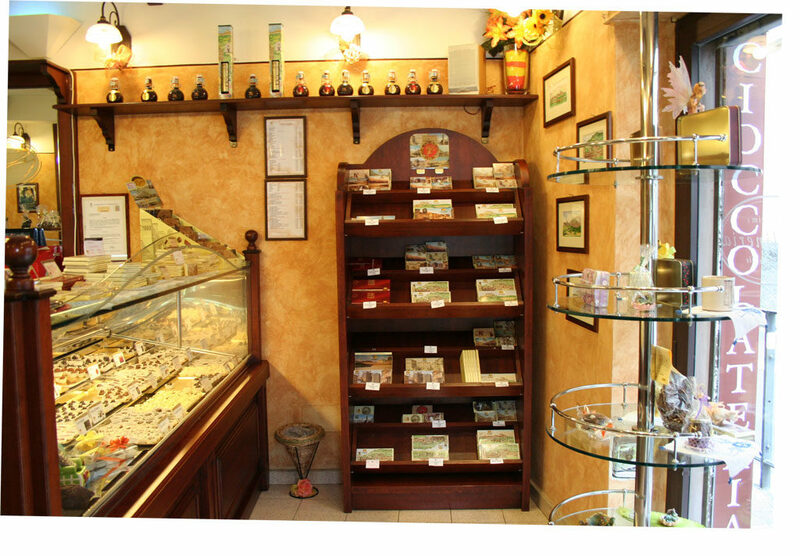 In the shop’s charming and elegant display cases the exclusive and original Augusta Perusia gift boxes are displayed.